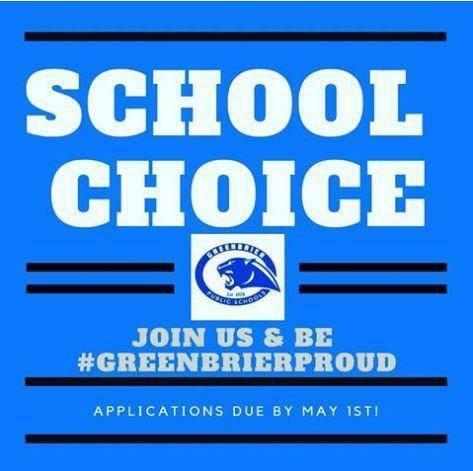 We have so many great things happening at Eastside and our Greenbrier community! 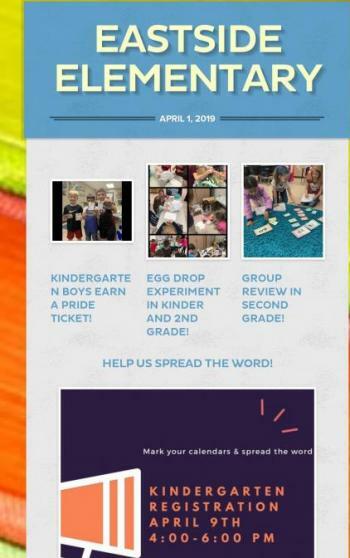 Click the link for information about everything going on! 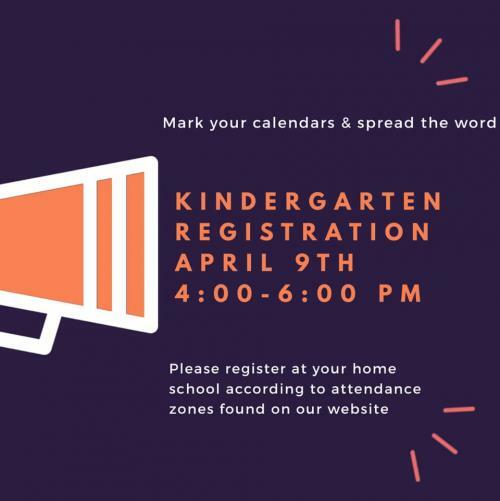 Kindergarten Registration, School Choice Applications, and Arts Fest! 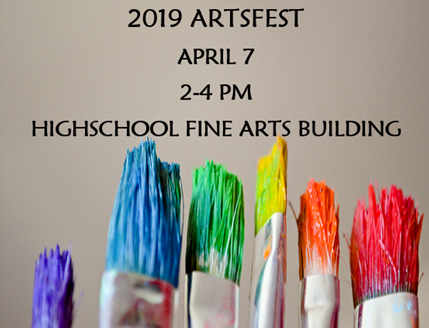 See the graphics below for more information!